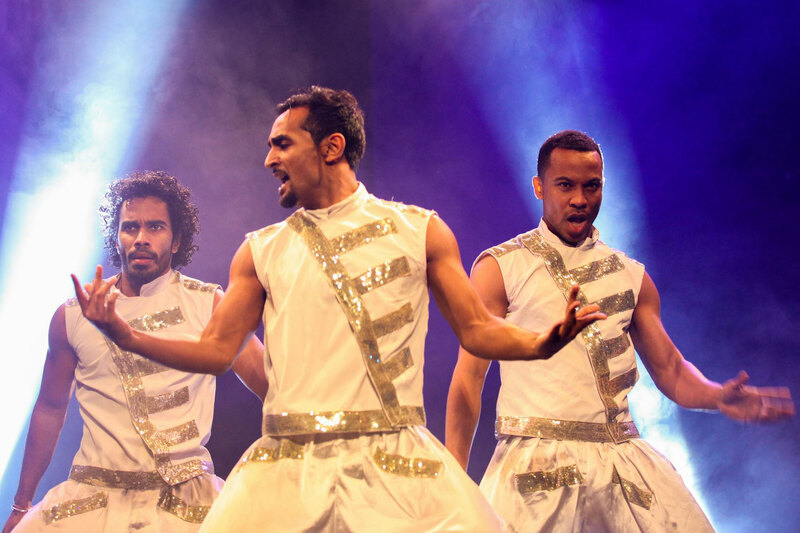 Bolly Dance are a renowned Bollywood dance group. They are known for breath taking, high-energy performances. The group is made up of 25 versatile dancers who have stormed the UK after their hugely successful debut on Sky 1’s show ‘Got To Dance’. Since then they have generated a huge fan base worldwide and have performed at numerous prestigious shows including the Nobel Peace Prize Ceremony, Strictly Come Dancing and Children in Need to name a few. Bolly Dance perform at corporate events, awards, festivals, concerts and private shows. "I would give the Bollywood performance a 10 out of 10." "This is the best group act that we have ever had on Strictly."